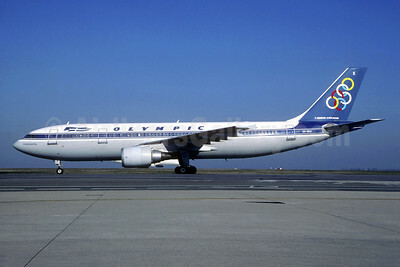 (OA/OAL) (Athens) (Olympic Airways 1957 - 2003, Olympic Airlines 2003 -2009 - reorganized as Olympic Air 3rd). Photos. Framable Color Prints and Posters. Digital Sharp Images. Aviation Gifts. Slide Shows. 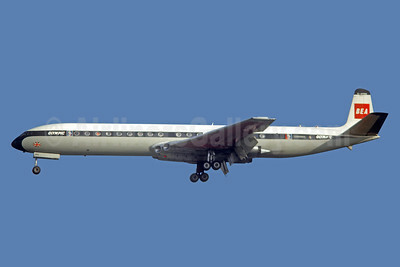 BEA (British European Airways) - Olympic Airways (1st) de Havilland DH.106 Comet 4B G-APMD (msn 6435) LBG (Jacques Guillem Collection). Image: 939919. 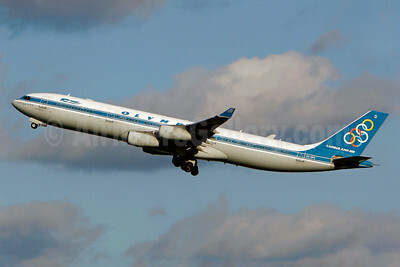 Olympic Airways (1st) Airbus A300B4-103 SX-BEG (msn 148) LHR (SPA). Image: 931331. 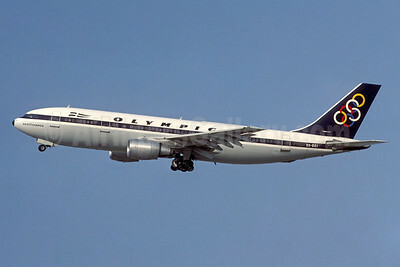 Olympic Airways (1st) Airbus A300B4-103 SX-BEH (msn 184) ATH (Robert Drum). Image: 103929. 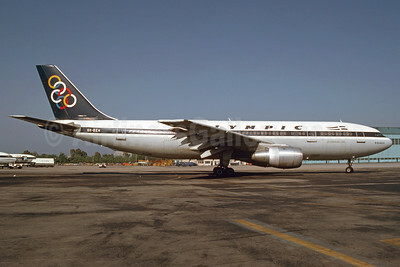 Olympic Airways (1st) Airbus A300B4-103 SX-BEI (msn 189) ATH (Jacques Guillem Collection). Image: 931332. 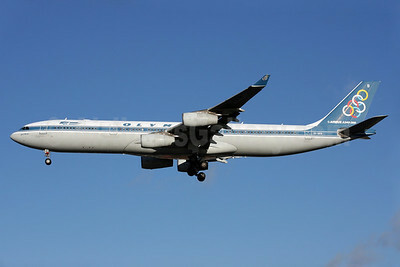 Olympic Airways (1st) Airbus A300B4-605R SX-BEK (msn 632) ORY (Christian Volpati). Image: 946121. 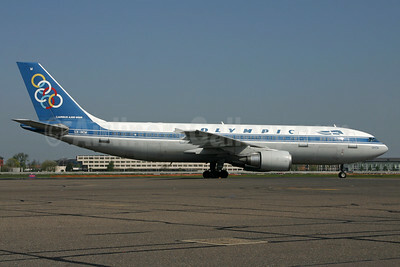 Olympic Airways (1st) Airbus A300B4-605R SX-BEL (msn 696) ORY (Christian Volpati). Image: 946123. 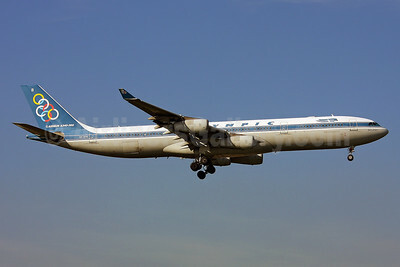 Olympic Airways (1st) Airbus A300B4-605R SX-BEL (msn 696) ORY (Pepscl). Image: 946122. 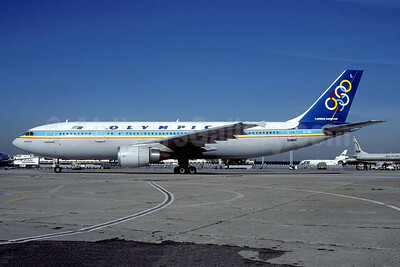 Airline Color Scheme - Introduced 1994 - "Creta"
Olympic Airways (1st) Airbus A300B4-605R SX-BEM (msn 603) LHR (SPA). Image: 927591. 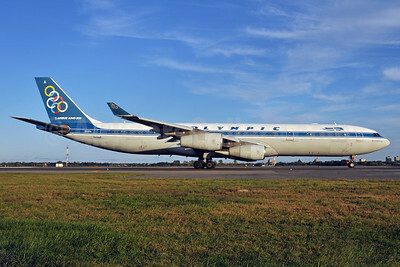 Olympic Airways (1st) Airbus A340-313 SX-DFA (msn 235) JFK (Ken Peterson). Image: 903822. 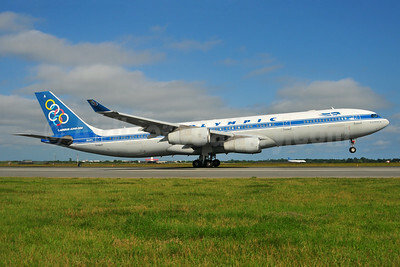 Olympic Airways (1st) Airbus A340-313 SX-DFB (msn 239) LHR (Antony J. Best). Image: 902182. 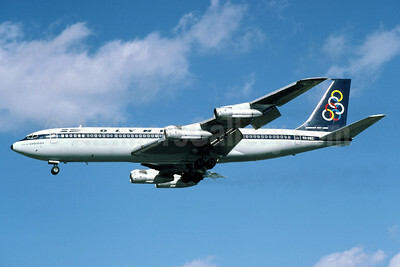 Olympic Airways (1st) Airbus A340-313 SX-DFB (msn 239) LHR (Keith Burton). Image: 901649. 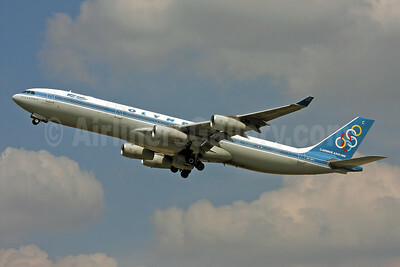 Olympic Airways (1st) Airbus A340-313 SX-DFC (msn 280) LHR (Antony J. Best) . Image: 901012. 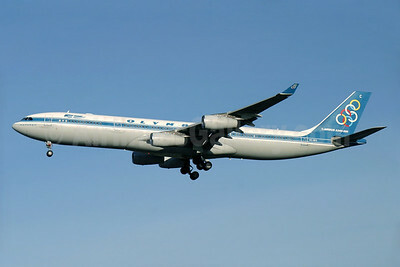 Olympic Airways (1st) Airbus A340-313 SX-DFC (msn 280) LHR (Keith Burton). Image: 900607. 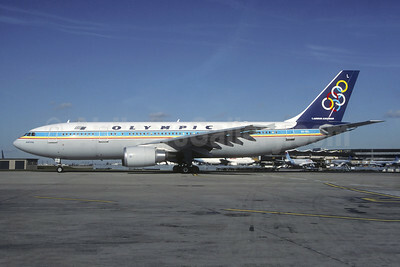 Olympic Airways (1st) Airbus A340-313 SX-DFD (msn 292) JFK (Ken Petersen). Image: 900570. 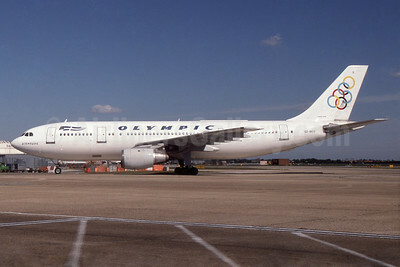 Olympic Airways (1st) Airbus A340-313 SX-DFD (msn 292) YUL (Gilbert Hechema). Image: 904033. 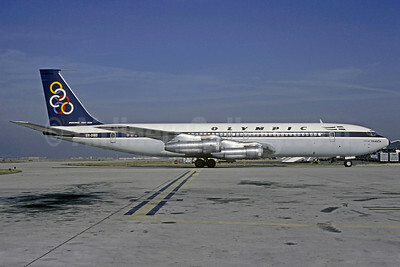 Olympic Airways (1st) Boeing 707-351C SX-DBO (msn 19164) ORY (Christian Volpati). Image: 911174. 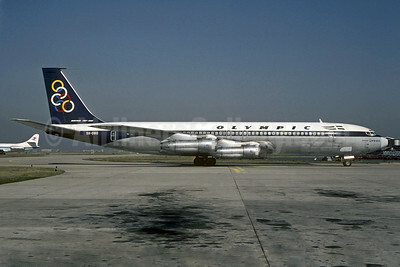 Olympic Airways (1st) Boeing 707-384C SX-DBC (msn 18950) LHR (Richard Vandervord). Image: 901650. 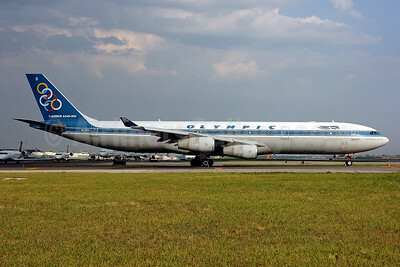 Olympic Airways (1st) Boeing 707-384C SX-DBD (msn 19760) ORY (Christian Volpati). Image: 905410. 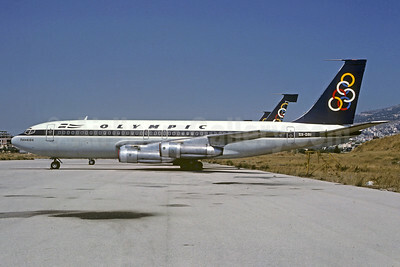 Olympic Airways (1st) Boeing 720-051B SX-DBI (msn 18355) ATH (Christian Volpati Collection). Image: 927592. 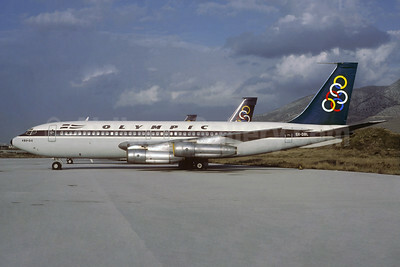 Olympic Airways (1st) Boeing 720-051B SX-DBL (msn 18420) ATH (Christian Volpati Collection). Image: 934465. 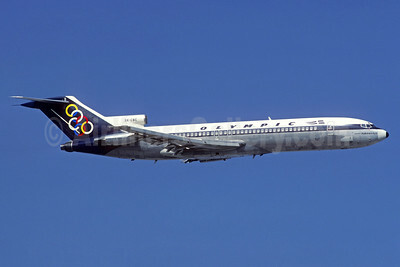 Olympic Airways (1st) Boeing 727-30 N9234Z (msn 18368) (Christian Volpati Collection). Image: 933935. 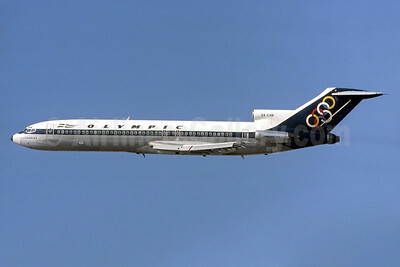 Olympic Airways (1st) Boeing 727-284 SX-CBB (msn 20004) ATH (Jacques Guillem Collection). Image: 929948. 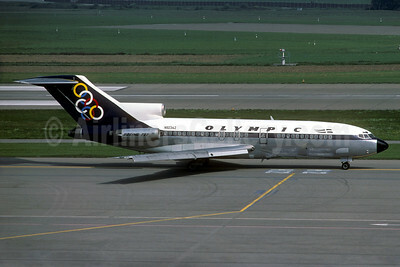 Olympic Airways (1st) Boeing 727-284 SX-CBC (msn 20005) ATH (Jacques Guillem Collection). Image: 927589.